One of the greatest benefits of web 2.0 tools for English language learners and teachers is the possibility of recording audio and voice to share online. These tools lend themselves for a myriad of tasks you can set up for different levels and purposes. This is my personal choice of the audio recording tools available. It is only a showcase of the available tools. 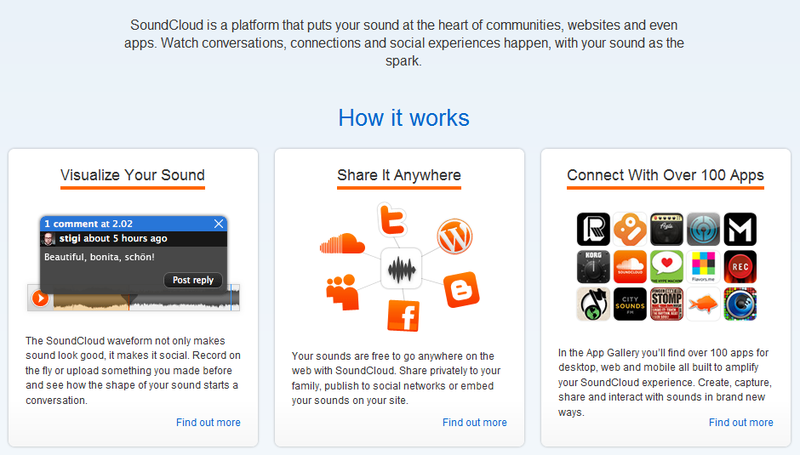 Links to ideas on how to use the tools are provided in some cases. 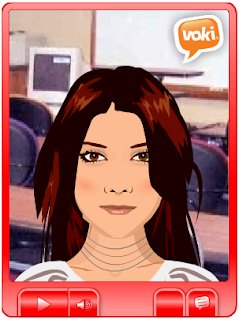 Voki is a creative voice recording tool to create speaking avatars. It offers multiple customization options. Registration is needed and you get an embeddable widget in various sizes and colours. With Voki you also have a text to speech option. You can see a Voki in action at the top left column of this blog. 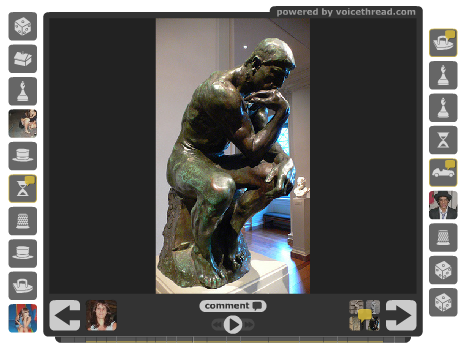 Voicethread is a tool to build conversations around images, videos or documents. Voxopop is a neat tool to create asynchronous conversation threads. Registration is needed. 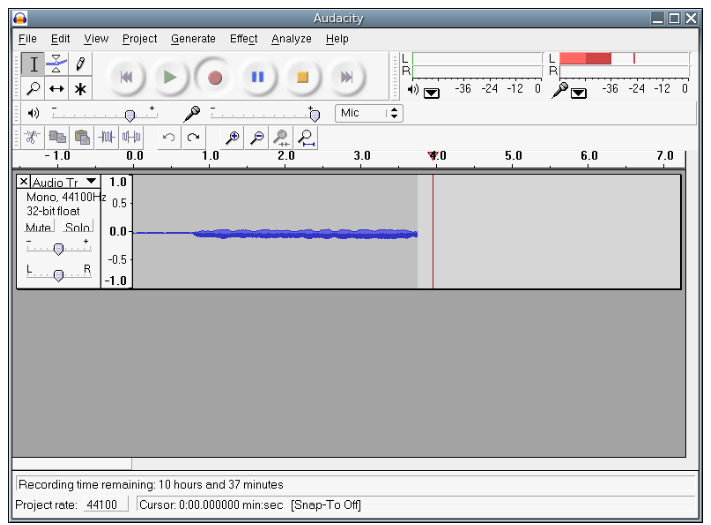 Vocaroo is a very simple voice recording tool. There is no registration needed and you get a small embeddable widget to put on your blog, wiki or website. 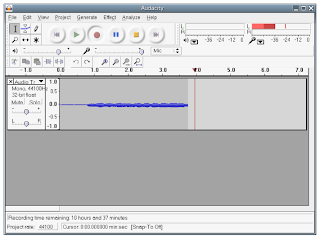 Audiopal is another very simple voice recording tool. Again no registration needed, You just need to provide an email to pick up your small embeddable widget to put on your blog, wiki or website. Chirbit works in the same way as Vocaroo and AudioPal, but you need to register first and the embeddable widget is slightly bigger. Cinch allow you to record a message to which people can reply. Registration is needed and the recording is available on their website but also embeddable or linkable. Odiogo is a bit different from the previous tools in that it is not really a voice recording tool but a text to speech one. But it works really well so it was worth mentioning. I hope this list is useful and if you know of other tools, please leave a comment! Wimba Voice is a web-based service on subscription that allows you to create voice forums for e-learning courses. Fotobabble allows you to upload a photo, record voice to it and share it with friends. 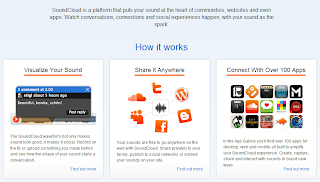 AudioBoo is a free web-based audio recorder. Registration is needed. It also has a free Iphone app worth checking. This is an online (desktop version for Windows, Mac OS, Linux) short voice messages service. You can use it as a training/learning tool as well. It has a web app and an Iphone app. The great thing about it is that you can add comments at specific times of the message/audio track. Worth checking!